Are you looking for the best places to work remotely in London? 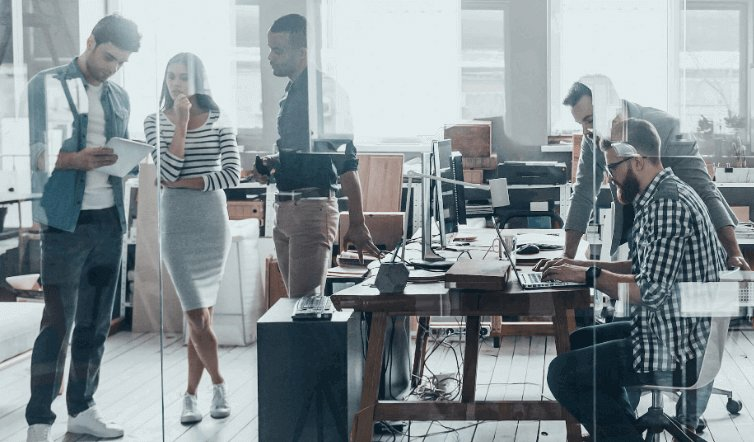 In this (updated) guide, you will find the 26 places to work as a remote hero in 2019. And, let me be clear about something: this is the BEST guide you can find online. So, if you are wondering “where are some good places to work remotely,” you need to read this guide. 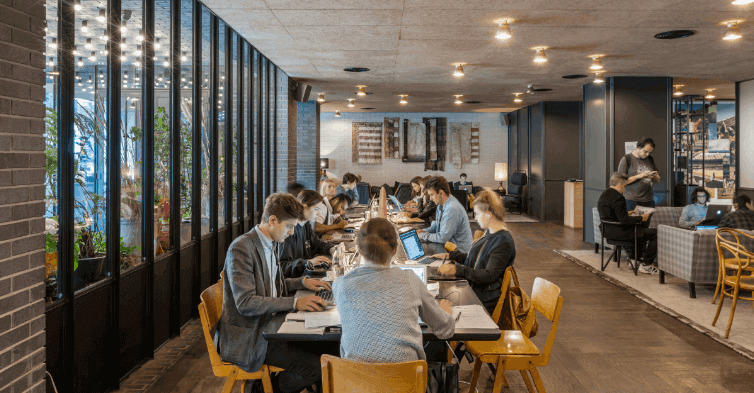 What are the best places to work remotely in Central London? In this section, I am going to give you exactly that. So, if you are looking for the best places to work freelance in Central London, stick with me. This is one of the best places in London to work remotely. 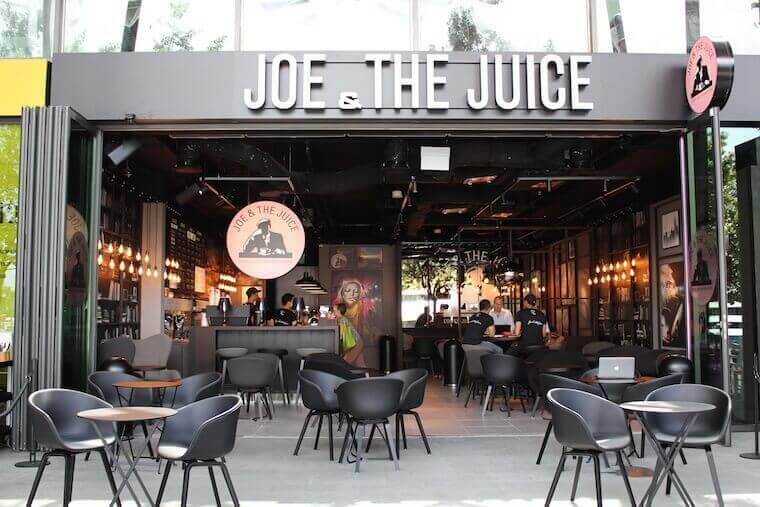 Joe & The Juice is ideal for remote workers, who want healthy bites, and fresh juices. Laptops are more than welcome here, and all you need is a table near a plug socket. With more than 20 stores around London, there is definitely a place to work remotely near you. Have no doubt about it: Join & The Juice is a great place to work remotely. 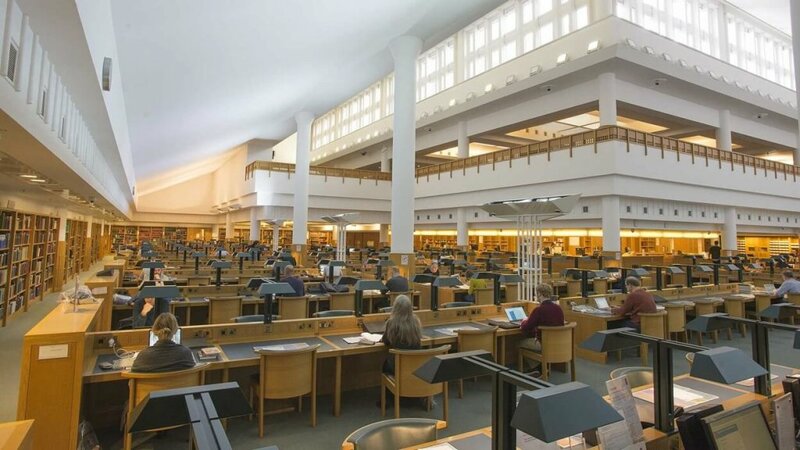 In fact, the British Library is one of the best freelance workspaces in London. 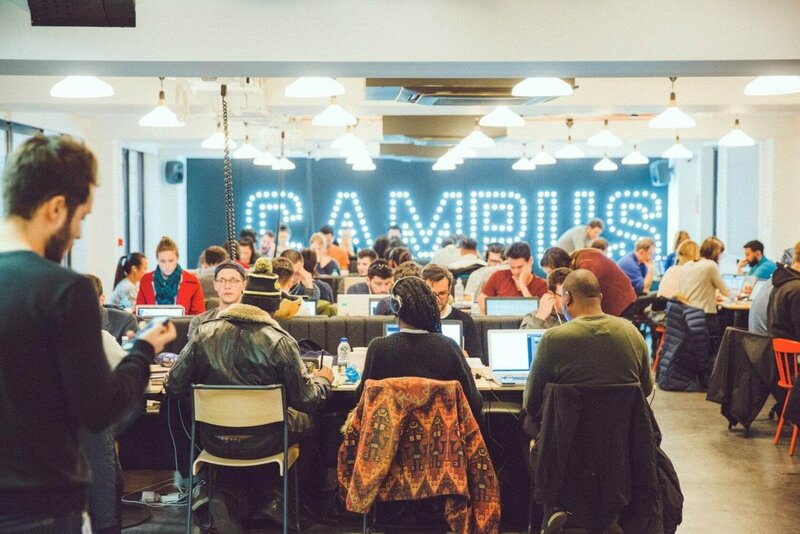 Also, it is one of the quietest places to work in London—which means that you can also study there. The access is free, but you need a Reader Pass to enter one of the library’s Reading Rooms. Make sure to check it out, especially if you need quiet while working. Here is another excellent place to visit as a remote worker. 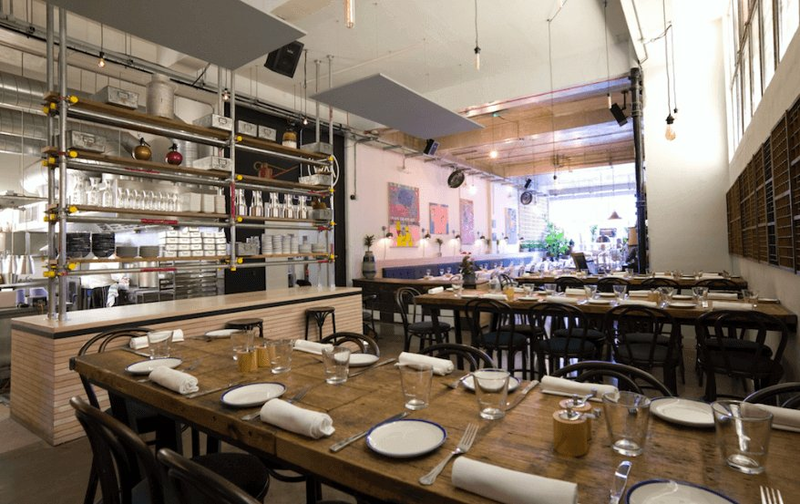 Timberyard is a cozy place, ideal for young and busy professionals who need a quiet place to work in Central London. There are bookable meetings rooms, plus you don’t need to spend a fortune to work there. 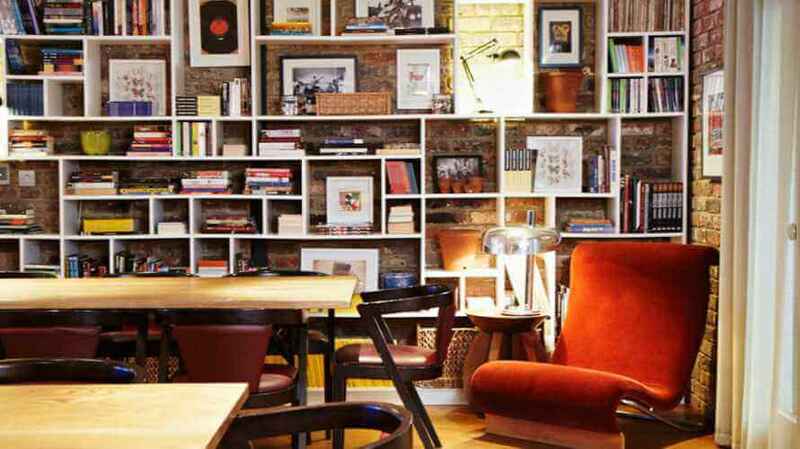 If you visit it, you’ll agree that this is a great freelance workspace in London. 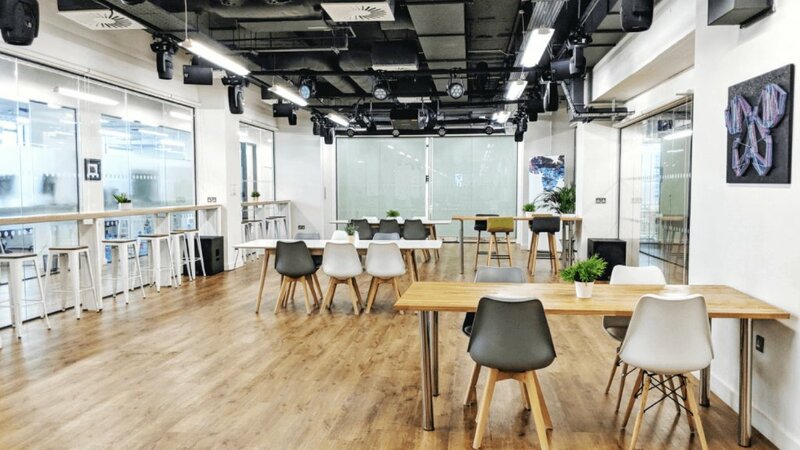 Here is another exciting place to work as a freelancer in London. 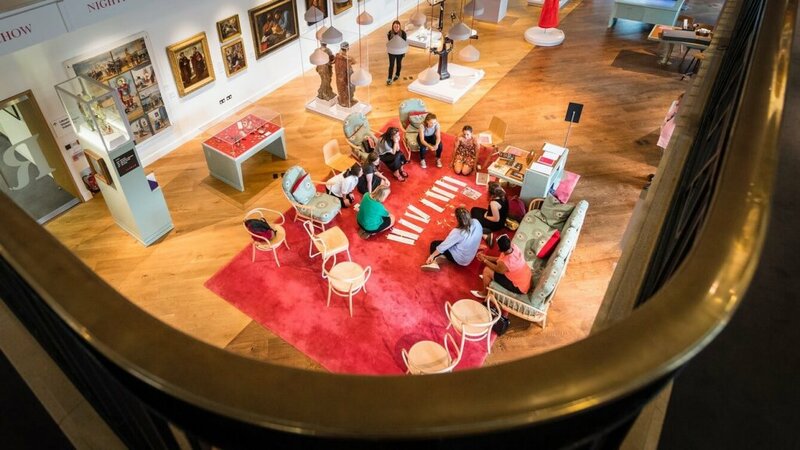 The Reading Room is a calm space on level 2 of the Wellcome Collection. The space is open to those who want to work or study there. On the pros, it’s a diverse space, which is not your common working space. On the cons, it doesn’t have so many plug sockets for your laptop. Make sure to visit it. This is another place that is well-known for remote workers. 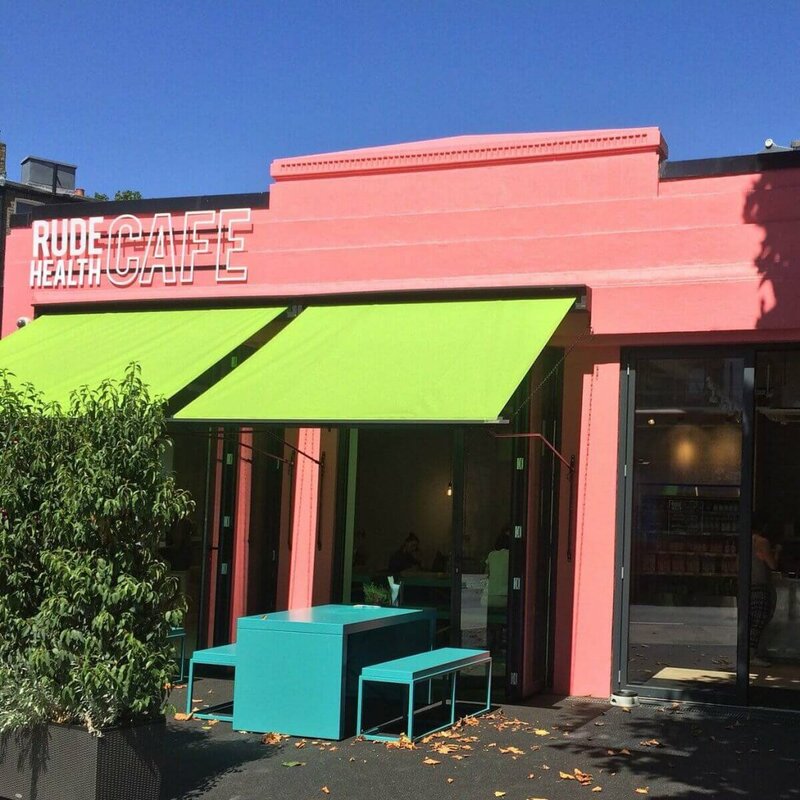 Rude Health Cafe takes remote working in London on a different level, by celebrating positive eating and a healthy lifestyle. It’s ideal for freelancers who want to grab healthy bites while working and make no compromises when it comes to their diet. I highly recommend that you visit this one. I know you are wondering: what are the best places to work remotely near me? Well, if you are heading West, this is definitely one of the best places to work remotely near you. 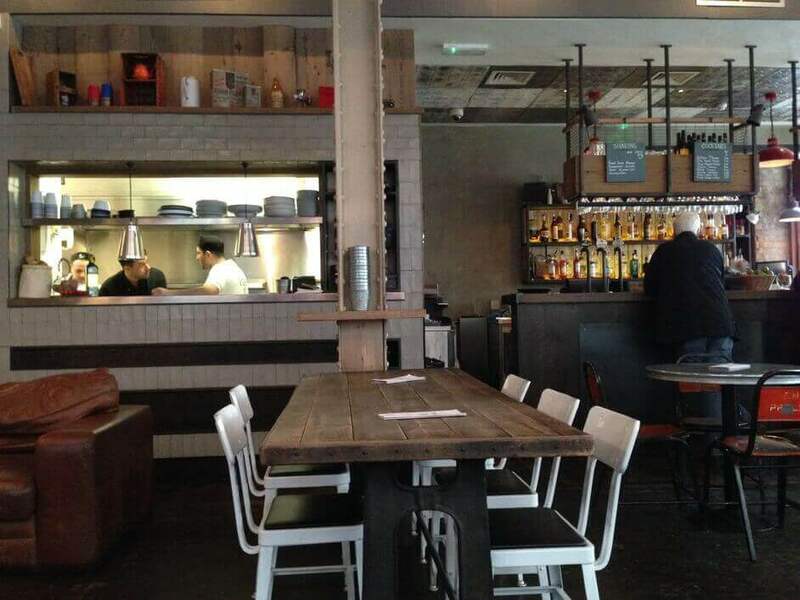 It is a great restaurant, with local delicacies for those who want to combine their work with a well-cooked lunch. To be clear: this is not a freelance workspace, but laptops are more than welcome there. 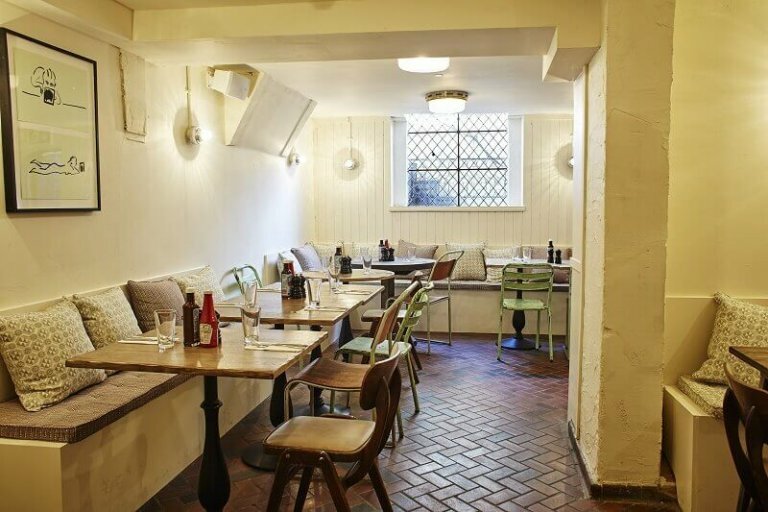 The Riding House is a quiet coffee shop in London. Like other places in this article, it offers tasty dishes that can make your working hours even more enjoyable. It is located on the West side of the city, and it is one of the best places to work remotely in town. Where to work remotely in London? Well, this beautiful place in West London can answer your question. That it can answer it with style, and delicious food. Another great place to work remotely in West London. Charlotte’s W5 is a space open to freelancers and remote workers. On the pros, you can eat brunch, lunch or dinner while working. On the cons, the place is usually busy, so it would be nice to have your headphones with you. This is the 10th place I have for you. And, let me clear about this: this is one of the best remote working spaces in London. On the weekdays, you will see many young professionals and students there, dedicated to doing what they love. It’s one of the best places to work remotely in town, and one of my personal favorites for the East part of the city. If you are a remote worker, then you know the Google Campus. Not only because it’s Google, but also because it has everything you need. Honestly, this one is one of the best places to work remotely in town. It’s a freelance workspace that is vibrant, that can help you meet with like-minded people, and expand your network. This is one of the best hotel lobbies to work in London. It is not a coworking space, but it has everything you need. Above all, it’s quiet and free. 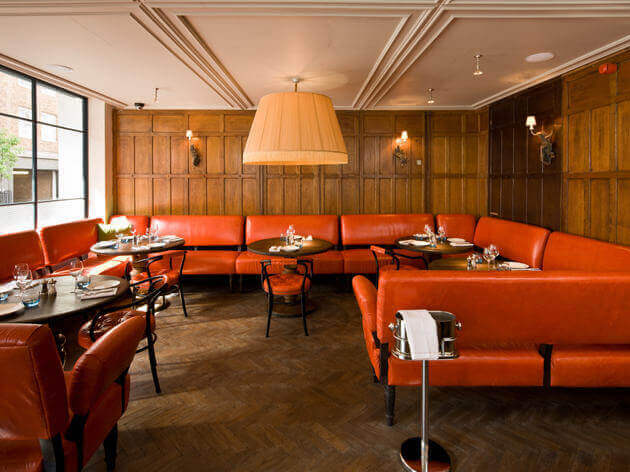 It is located in the lobby of the Hoxton Hotel, and it is ideal for remote working in London. The Vagabond is a great place to work remotely on the North side of the city. Its doors are open to freelancers and remote workers. A leafy garden to regularly walk and stretch yourself. I am sure you need to pay a visit to this one. Why? It is one of the best places to work remotely. I guess that the above image helps you understand how beautiful this place is. 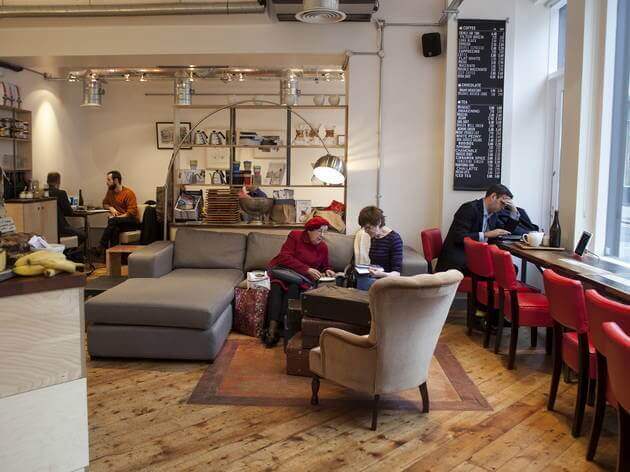 It is a cozy remote working space, in various locations across London. It serves hot coffee and freshly squeezed juices. Of course, laptops are more than welcome, and the friendly staff of the store will make sure that you have everything you need to work efficiently. 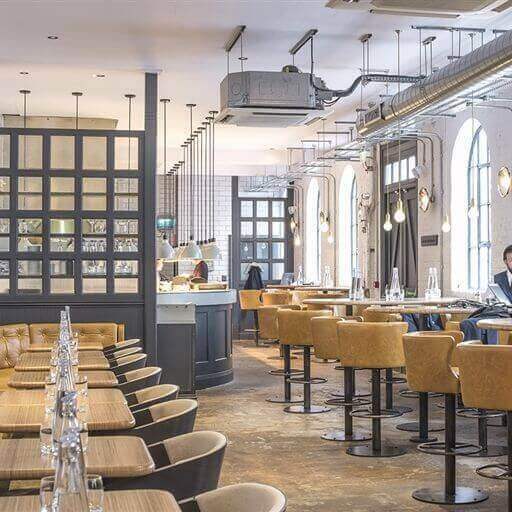 The Workspace is a former industrial laundry, turned into a bar and restaurant. Freelancers and remote workers are more than welcome in this diverse and comfortable space. You can eat while you are working, or have a short walk between your breaks. I highly recommend it if you are looking for a remote working space in North London. I don’t mean to be blunt, but this place is AMAZING. 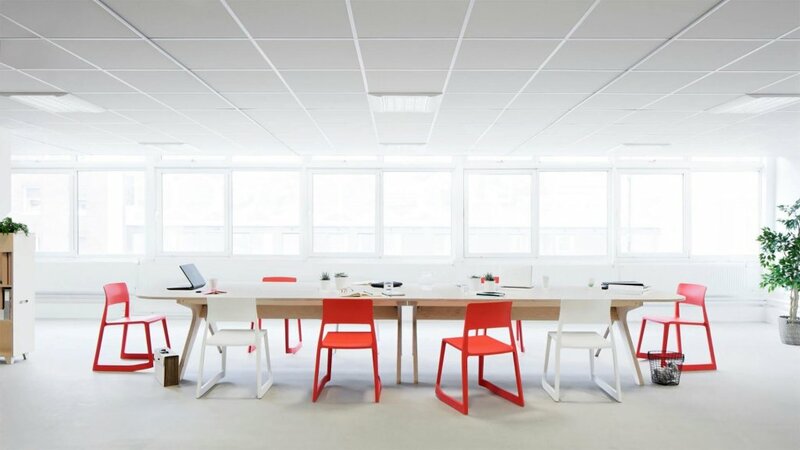 Colorful chairs, comfortable sofas, quiet desks and everything else you can imagine, all co-exist in this unique coworking space. So, if you are wondering: Where can I work remotely in London? I am sure that this space will give you everything you need. This is one of the best places to work remotely right now (in 2019). 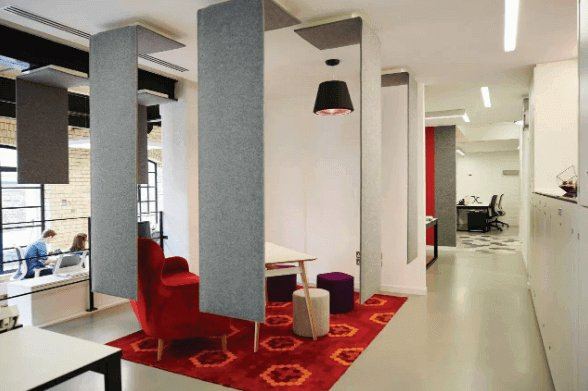 This modern workspace in Clerkenwell is a great opportunity for remote workers who want an inspiring and quiet space. Besides meeting with like-minded people, and expanding your network, you can attend one of Purple Patch’s regular events. Undeniably, this is one of the best places to work remotely in town. It is a freelance workspace located on the East side of the city. This place is quiet, comfortable, vibrant, and it is accessible 24/7. If you are on the East side of London, you should check it out. 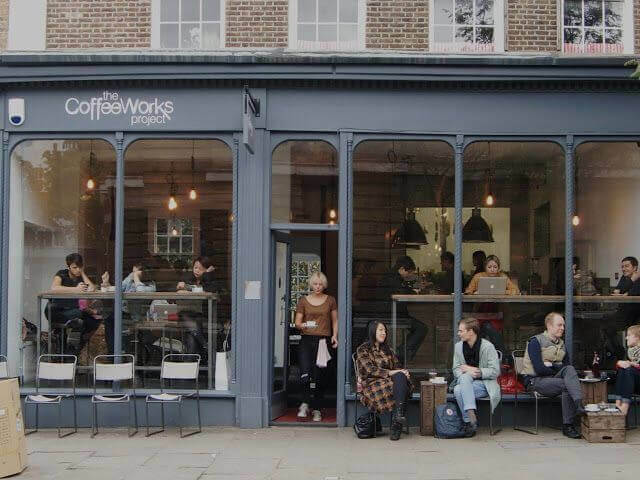 The CoWorking Popup in Dalston is a coffee shop that is open to freelancers, students, and remote workers. It’s a shared space where you can rent your desk, prepare your food, and receive your mail. 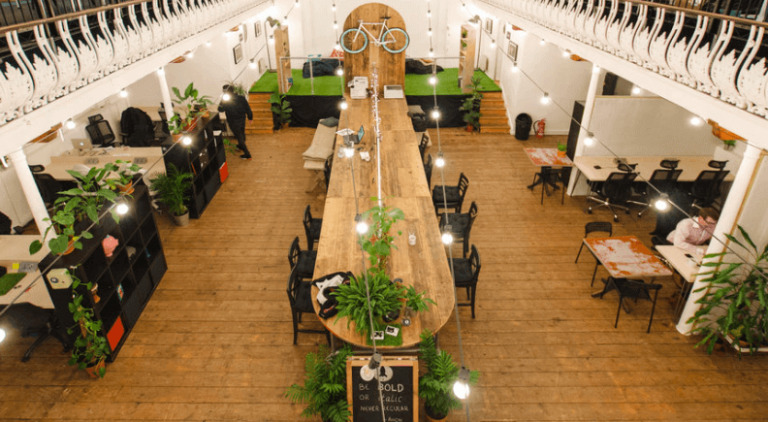 Remote working is on the rise, and spaces like the CoWorking Popup in Dalston will become more and more popular as time passes. I am sure that this is one of the best places to work remotely in town. Are you looking for a remote workspace on the East side of the city? If yes, then you should check TechHub London. It’s a coworking space open to freelancers, musicians, and creatives. Besides renting a desk, you can attend one of TechHub’s events, and socialize with the rest of the community. 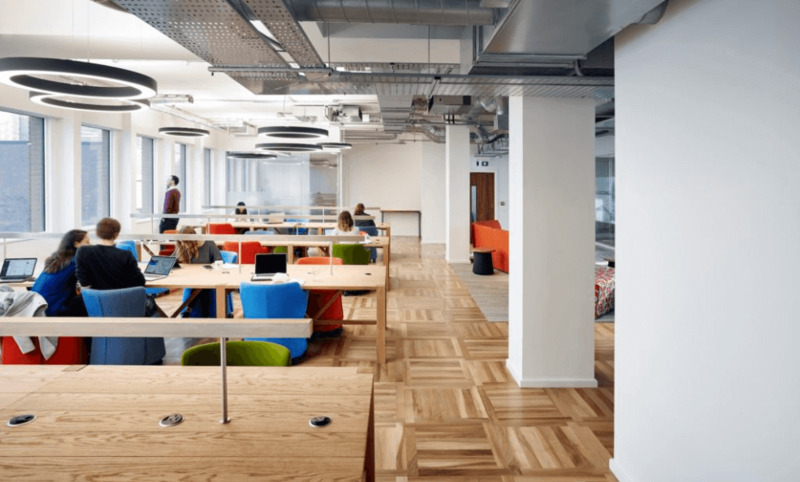 As you can see from the above image, Launch22 is a modern coworking space, located in West London. From students to freelancers, and creatives, this vibrant space can cover your needs, and give an extra boost to your productivity. As a remote worker, you want a quiet space, that will inspire you to do more while feeling better with what you are doing. I am sure that this coworking space will help you achieve just that. This remote working space located in 7 Harp Lane, has all the quality standards of a coworking space. Inside US & Co Monument you will find high-speed WiFi, plenty of plug sockets for your laptop, and comfortable desks for your work. Along with other (similar) spaces, I would say that this is an excellent choice for remote workers in London. TMRW is ideal for fast-moving companies, startups, and freelancers looking for a modern space to work. Your productivity could get a severe boost in this place, which is designed to make people happier while at work. Simply put: this is one of the best places to work remotely in town. Creative Works is a coworking space located in the West side of London. From engineers to marketers, ambitious founders, and project managers, you can meet everyone in this space. Even though the place is busy most of the time, it’s quiet and allows you to get into deep work. If you are heading West, make sure to visit it. This place is going to make you feel better. 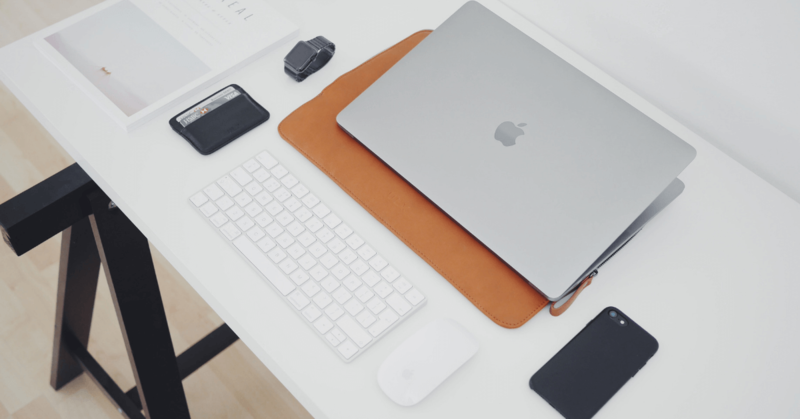 It’s designed to offer a superior working experience for young professionals, startup founders, and creatives. It’s not the most affordable place to work in, but it’s one of the most beautiful ones. WeWork is a fantastic startup that offers coworking spaces in big cities around the world. One of these cities is London. 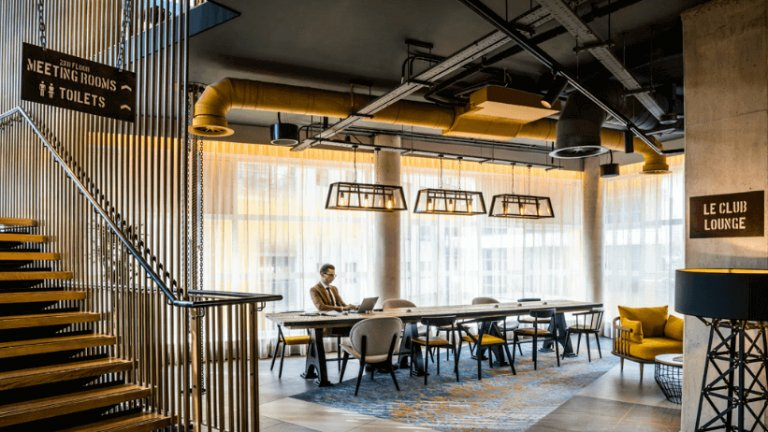 You can find a WeWork space in various locations around London. Just visit the company’s website, and choose the one that suits you best. 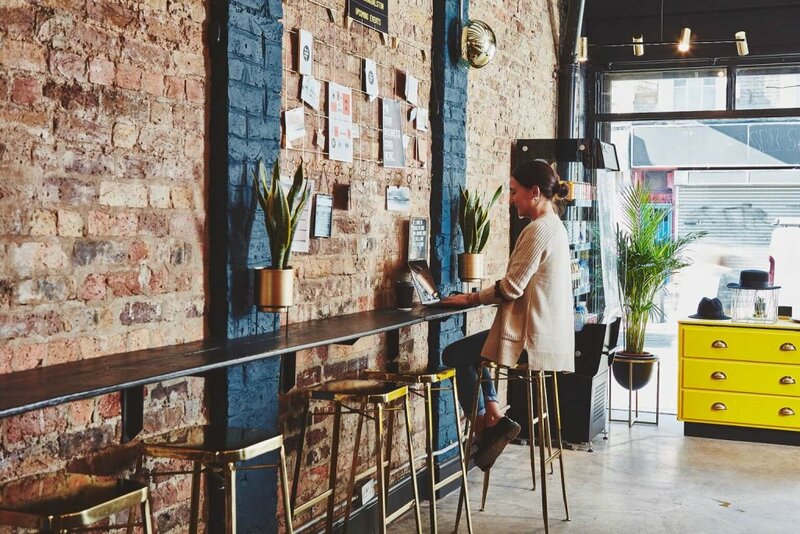 You now have a list of the best places to work remotely in London. I hope this guide will help you find the ideal place for you. Are there any spaces that we missed to include? Or, maybe you know something that we don’t know? And, don’t forget this: if you need a place to store your stuff or a trustworthy company for your next move, feel free to give us a call us at 020 3637 1234.